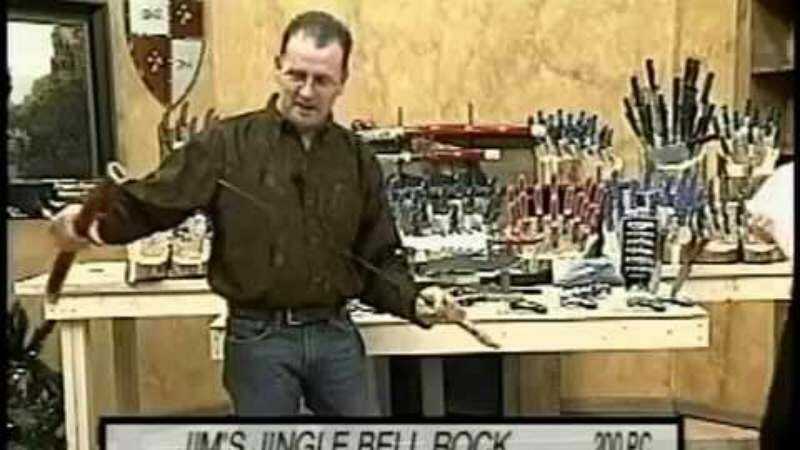 How exactly does a late-night home shopping show hawking knives and swords become a cult classic? By combining potential purchases with ridiculous quotes, slightly insane hosts, and accidental stabbings, of course. The show has created such a following that YouTube is sprinkled with videos of the best bloopers and favorite quote compilations. Like this one, of a host getting stabbed in the side by a sword he accidentally breaks on the table.